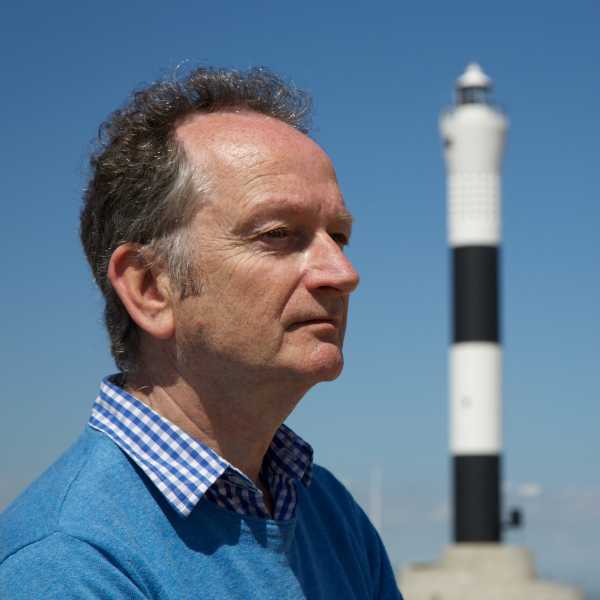 Today, I'm very pleased to welcome author and screenwriter Simon Booker to Crime Watch. Simon is the author of the Morgan Vine series, centred on an investigative journalist, as well as having written crime drama and other stories for British and American television and radio. His television credits include writing for The Inspector Lynley Mysteries (based on Elizabeth George's character and books), and The Mrs Bradley Mysteries (based on the books by Golden Age mystery writer Gladys Mitchell, an early member of the famed Detection Club). 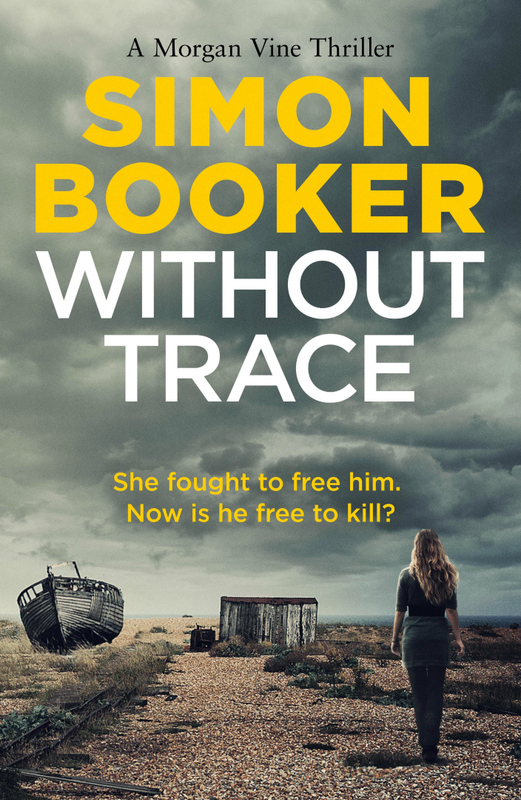 So Booker has plenty of crime writing pedigree, even before he made the leap from screen to page. His first novel, WITHOUT TRACE, was released last year, the first in a series of psychological thrillers featuring Morgan Vine, an investigative journalist who specialises in miscarriages of justice. Now Morgan Vine has returned in KILL ME TWICE, where the journalist is begged by a woman in prison for murder and arson to prove her innocence. She says her ex is still alive. Is he? Booker has said he hopes that his Morgan Vine series may eventually end up onscreen too, which would be a nice 'coming full circle' for the screenwriter turned author. But for now, Simon Booker becomes the 168th crime writer to stare down the barrel of 9mm. Has to be Sherlock Holmes. I started reading Conan Doyle when I was 12, fascinated by Holmes’s powers of deduction. Still am. The Happy Prince by Oscar Wilde, again when I was young – maybe about eight. I think it might have been a tape, rather than a book, but it was my first introduction to melancholy. Just walk in London. Everywhere. Best city on earth. (Sorry, New York, your weather is terrible three months of the year, you have very few green spaces, and can’t begin to compete when it comes to history and architecture). 7. Of your books, which is your favourite, and why (not which you think is best, but which has a special meaning, for whatever reason)? 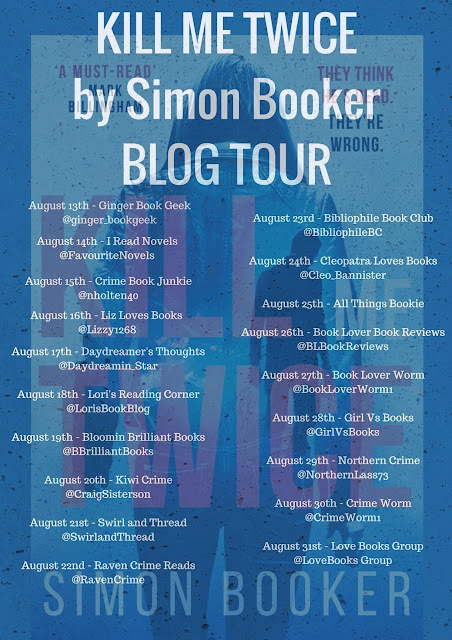 My first book WITHOUT TRACE – just because it was the first. There’s nothing like holding the first copy of your first novel for the first time. Having my first radio play plucked from the Radio 4 slush pile was a champagne moment, and there have been many more since – TV and books – and I hope more to come. You can read more about Simon Booker at his website, and follow him on Twitter.